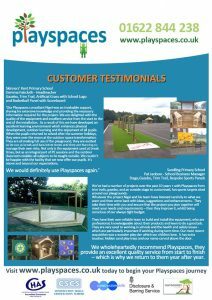 Here are just a few examples of previous Playspaces installations, along with a just a few words from our satisfied customers. If you would like examples of work that has been carried out in your local area or customers that you can request references from, please do not hesitate to ask. 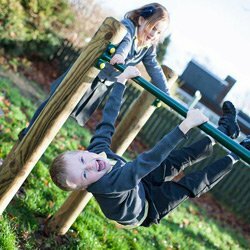 We contacted a number of play equipment companies for our requirements for a tower system for our reception class (4-5year olds). All other companies recommended off the shelf systems none of which were suitable for our needs, only Playspaces asked us what we wanted and came back with a bespoke design, which not only fitted our specification, but also fitted the area in which it was to be installed, without compromise, which was a major factor. 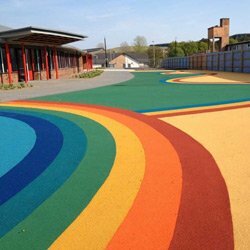 As with all schools, budgets are tight and Playspaces were able to supply and fit within our budget requirements. Right from the initial meeting we were impressed with the commitment and genuine can do attitude. The installation was carried out on time and without fuss, the guys were great and took the time to show and tell the children what they were doing. 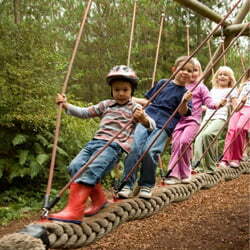 The children love using the equipment and we love the quality, price and service that we received from Playspaces. We are so impressed that we are now having them install a trim trail and playground shelter. I am happy to recommend Nigel and his team as I know that whatever your requirement’s they will not only fulfil them but exceed them! We were so pleased with our new Outdoor Classroom from start to finish it was an excellent job. 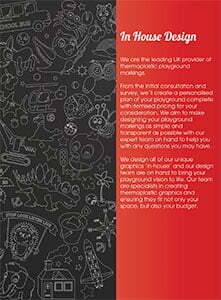 Nigel worked hard on our behalf to obtain the planning and did all the drawings for us. The installation was superb, the guys who did the installation were polite all the time and extremely knowledgeable about the job. They were helpful and nothing was too much trouble. We would certainly recommend Playspaces. 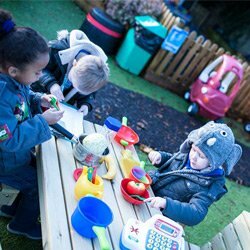 Playspaces were very efficient, hardworking and listened to exactly what we needed. We are a very small school and they catered perfectly for our needs and budget. They were always in touch throughout the whole process from after the initial meeting, during the creation of the trim trail, the input of the equipment and afterwards. 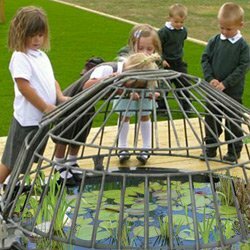 The care has been fantastic, very personal to the needs of the school and a brilliant final product is now in our field and is being thoroughly enjoyed by all the children. We have ambitions to have more equipment for the children and look forward to working alongside Playspaces again in the future. We recently updated our outdoor play area for our Nursery with anew safety surface and a climbing tower. 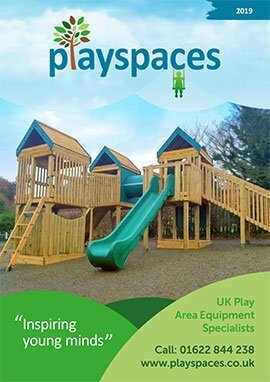 Playspaces were very helpful regarding advice and recommendations and we decided to have them fit a climbing tower with slide, rope and rock climb and monkey bars. The tower was fitted with the minimum of fuss and a quick turn-around time to fit in with the whole project. 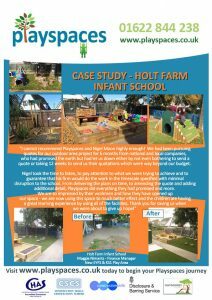 The final play area looks smashing, the children love it, and it is safe and robust. I am happy to recommend Playspaces, and will certainly be contacting them again for future projects.